Tim Horton’s helps the kids in low income situations have an opportunity to gain valuable life skills and build them up in a positive way. 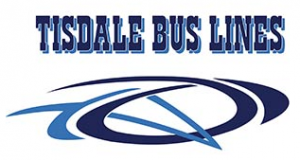 The North Bay Bulldogs want to help the kids in our community succeed. 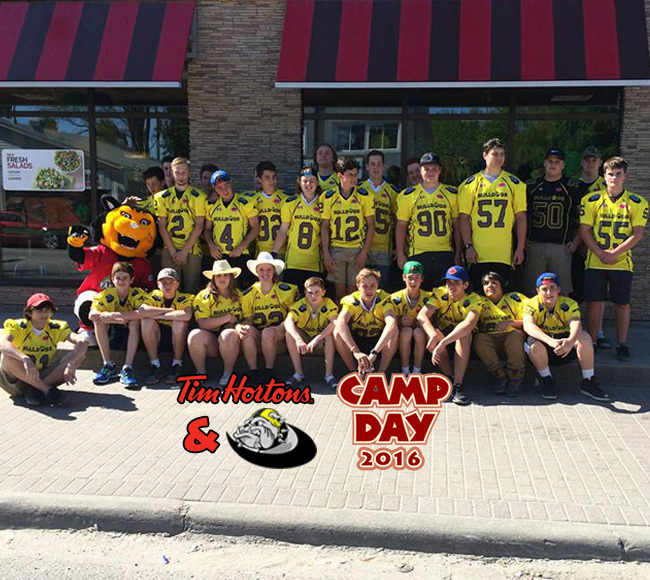 Many of our Bantam and JV players and coaches came out to volunteer their time for Camp Day 2016. We appreciate all those who came out to help and appreciate those who wanted to help but couldn’t make it to the event itself.